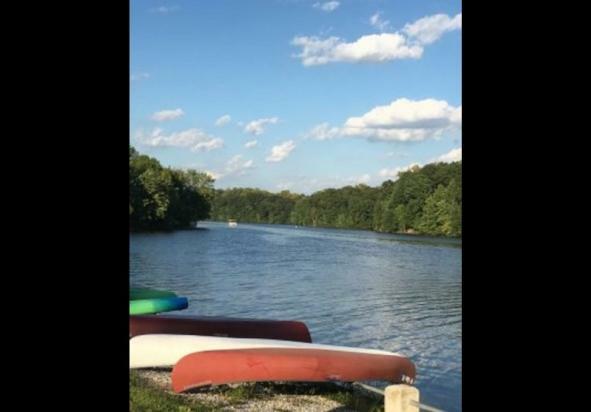 Enjoy an afternoon of paddling on Pinchot Lake. 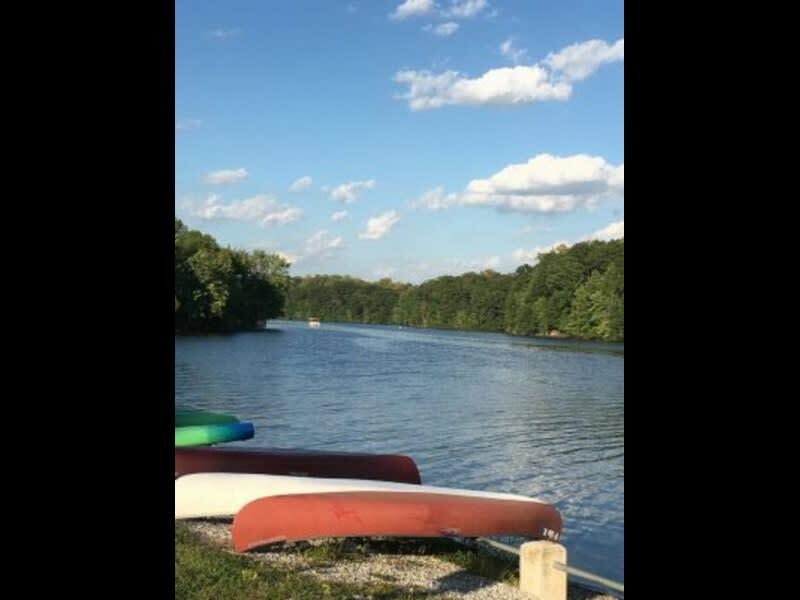 Meet at parking area for Boat Mooring 2, past the Park Office, for a 2 p.m. paddle. Bring your own kayak and necessary equipment. We will take a tour of the lake and check out the location for the future accessible kayak launch. Check PPFF's Facebook page for any changes to this event due to weather.